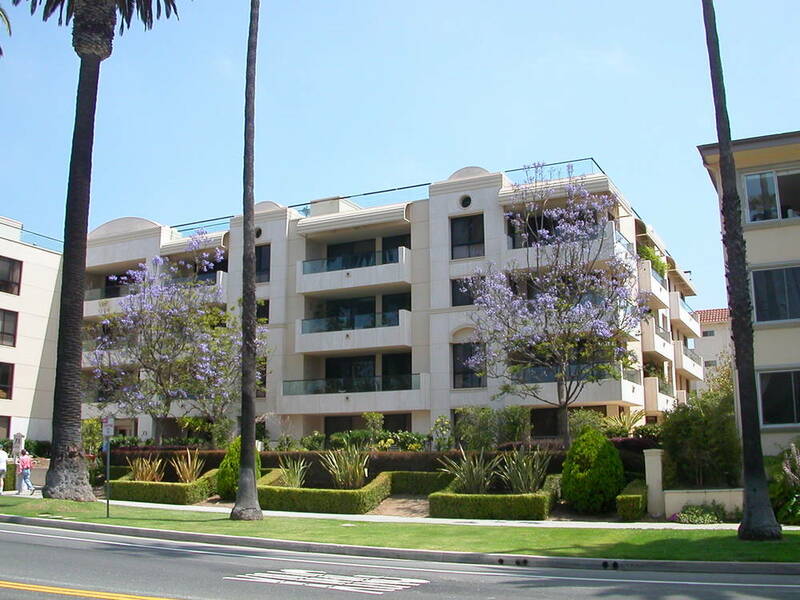 Exterior Painting Canoga Park CA | L&L Construction Services, Inc.
We can help you with Exterior Painting! If your looking for exterior painting companies in Canoga Park, commercial painting services in Canoga Park, house painting in Canoga Park, faux painting Canoga Park, painting contractors Canoga Park give us a call today 661-251-2191! We are Professional Painters! YOU CAN EXPECT HIGH QUALITY Exterior Painting! 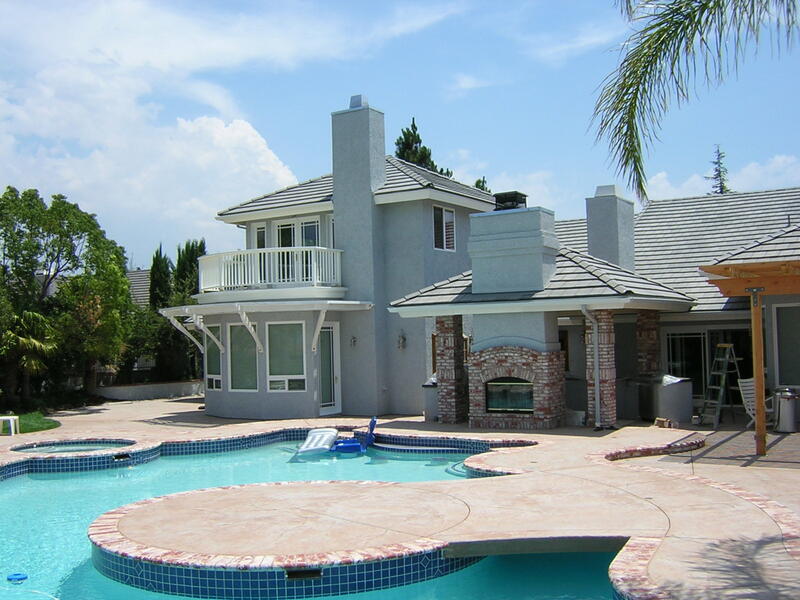 So how can a Exterior Painting in Canoga Park help you? Before doing any work, our business ensures a complimentary estimate to consumers. Through this, our clients will certainly know how we work and the time length of work. We also accept ideas from our clients making the job more effective. In the unusual case our customers are not knowledgeable about designs, we are happy to share our concepts and ideas. Why Choose Us for next Exterior Painting Project? Licensed, Bonded and Insured Exterior Painting Services! Unlike a lot of other Remodel Companies that work under the radar, we are fully licensed, bonded and insured on every project we work on. Why would you want to deal with a company that is compared to one that is not? Simple, we stand behind our work and make sure your satisfied. Satisfaction Guaranteed on your Exterior Painting Project! L & L Construction Services is the leading provider of home remodel service. Our home remodel professionals have years of experience and can make your house, home, deck, or office look GREAT! Our Company has been painting homes, and offices since 1985 and has seen and worked on everything. No job is too big or too small. We thoroughly prep all types of surfaces and materials including wood, sheetrock, plaster, metal. Our experience has led to many satisfied customers. Dedicated to providing quality service from the first contract, to the completion of your Exterior Painting Project. We have been Delivering painting, decorating services and construction remodeling since 1985! At L&L Construction Services, our goal has always been to gain your trust and confidence by delivering a product and experience you are totally satisfied with. Every day we deal with the same decisions as you. We understand the process and also know that our business depends on you, and favorable “word of mouth” marketing. Our promise is to work hard for you and deliver a trusted experience you can be happy to pay for. One of the main benefits of is the valuable tips on interior painting. Whether you may be looking for exterior painting or interior painting, one of our professional contractors can help you handle all kinds of painting tasks. One of our painting contractors can help you in selecting a great color for your interior painting project. Remember that It’s important to choose the right color for your walls.We can help assist you in color selection or help you create the perfect color for your home today! Your Custom Exterior Painting Company in Canoga Park! To meet the expectations of our customers, the company never fails to train their professional teams. They also ensure that every staff is loaded with knowledge and expertise in the field. With our full customer support, our customers can easily contact them. L&L provides a full line of painting and custom finishing services by experienced professionals, including prep, painting, and clean-up. We offer a variety of texturing, refinishing, and coating options for your exterior and interior needs. "..your guys are a godsend. Very professional, helpful and willing to get the job done quickly for us."